When you’re viewing prospective homes, you need to clarify your requirements, but also bear some other important things in mind. Viewing properties is a very exciting experience. Naturally, you’ll be focusing on the home itself, the space, the location and whether those all work for you. 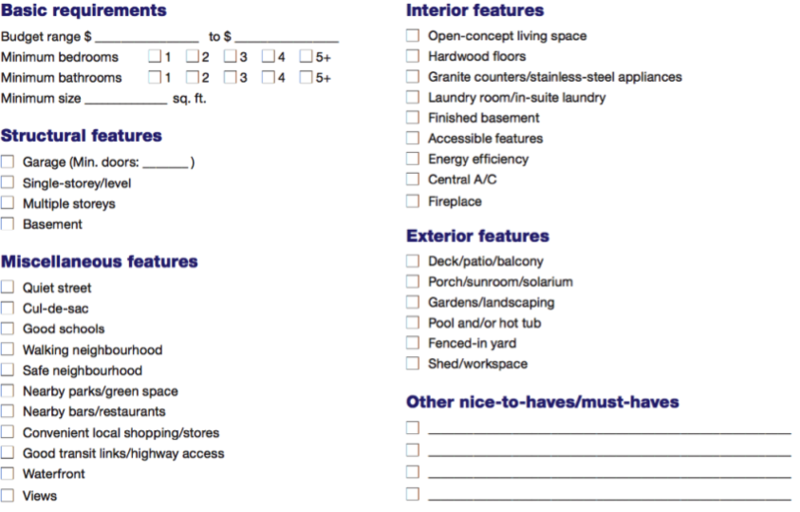 You should have a list of needs and wants in terms of size, bedrooms, outdoor space and so on (see our helpful checklist below).But while you’re looking for those things, it’s also important to be pick up on any red flags that could mean this is not your dream home. Here are some other important issues to look out for.CondosWhen viewing a condo, there is no shortage of information in the strata documents, but a visual inspection is always helpful as well. Make sure to check that the property has a rain screened exterior. If there are lots of possessions in the home, take a closer look to see if signs of wear and tear are covered up. When a property is tenanted, ask the tenant if there is anything wrong with the unit.TownhomesWith townhouses, one of the things to focus on is the condition of common areas, such as the fencing surrounding the units. This is a communal expense, and often reveals how the strata handle maintenance. Inside, clutter can make it hard to imagine you in a home, but it might also be a small window into the sellers’ lives. A lot of stuff could mean they are anxious to sell and upgrade to a larger property.Detached HousesIf you’re lucky enough to be looking for a house, make sure the listing description matches the property, in terms of potentially illegal suites and additions. This is especially true with the Vancouver Special style of home, which often have two or three suites. Also, the style of roof is very important in a climate like ours, so ensure your inspector checks it out – and never put down a subject-free offer.Open-House ViewingsIf you are attending open houses, there are signs can you look out for as well. Is the owner at the open house? This might indicate a lack of trust with their agent. If the property is tenanted, is the tenant making a fuss about leaving at the start of the open house? Could be a sign of a difficult tenant that you’ll want to avoid dealing with. Are there many people coming by the open house? If not, this could mean the property is overpriced – but perhaps you could make a low offer.Wants Vs. Needs ChecklistIt's important to pre-determine what you need in a house and what you'd like as a bonus. Why not print off a copy of this article and take it with you on viewings? 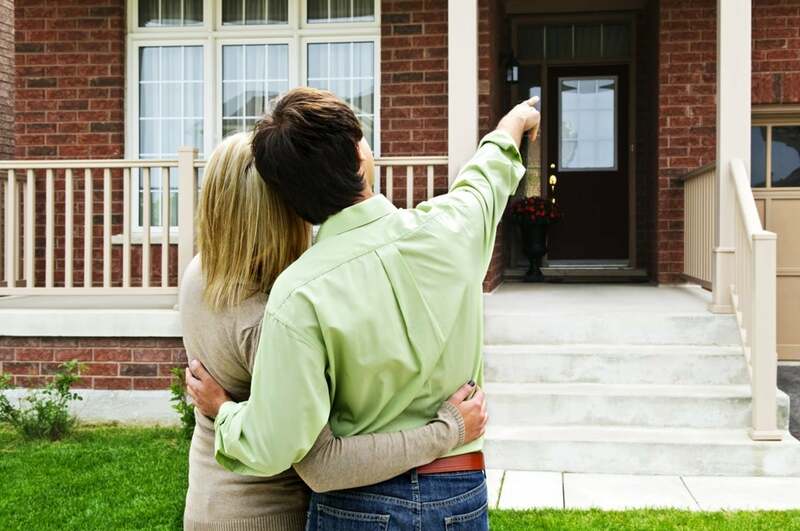 Then you won't forget to check the homes against your must-haves and nice-to-haves. Focus your attention to the details, but also enjoy the emotion of finding a great home. It’s a wonderful experience, and should be fully enjoyed. Tempering the excitement with a critical eye can also be a very rewarding experience, and lead to a successful real estate purchase.